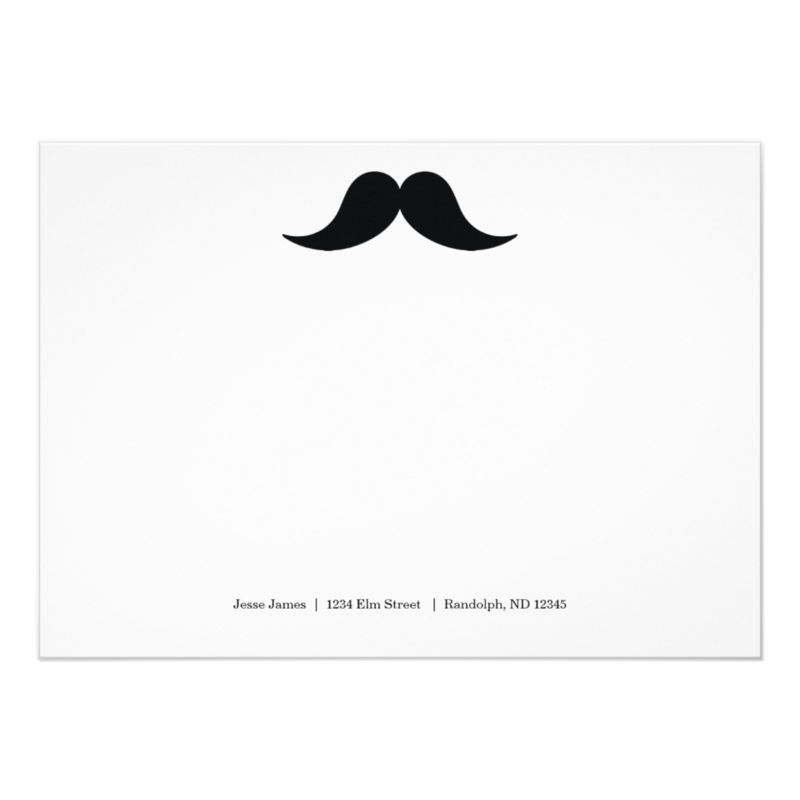 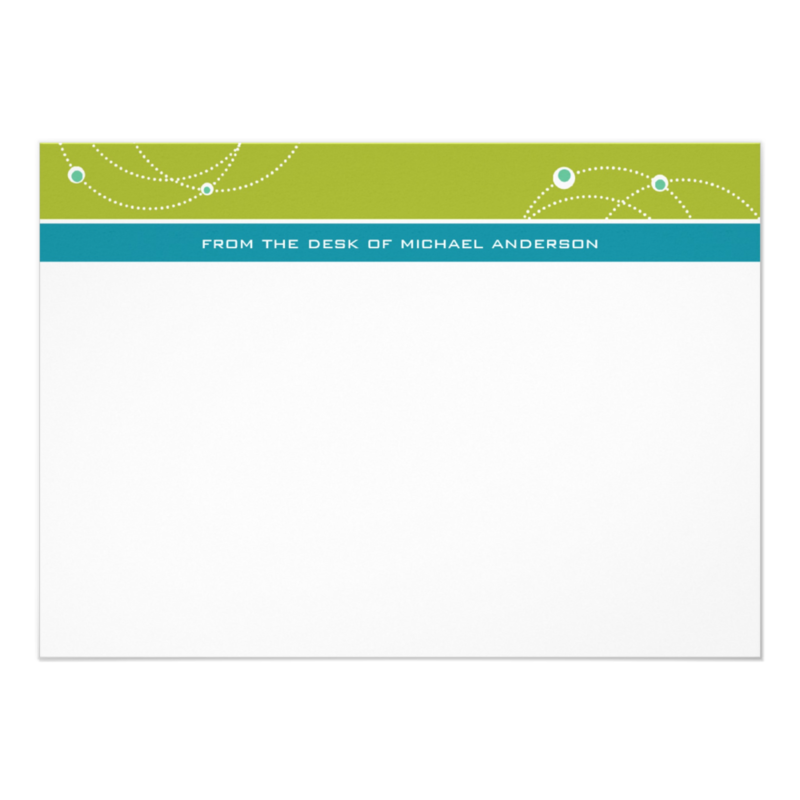 Flat note cards can include full-color printing on BOTH sides and ship with white envelopes. 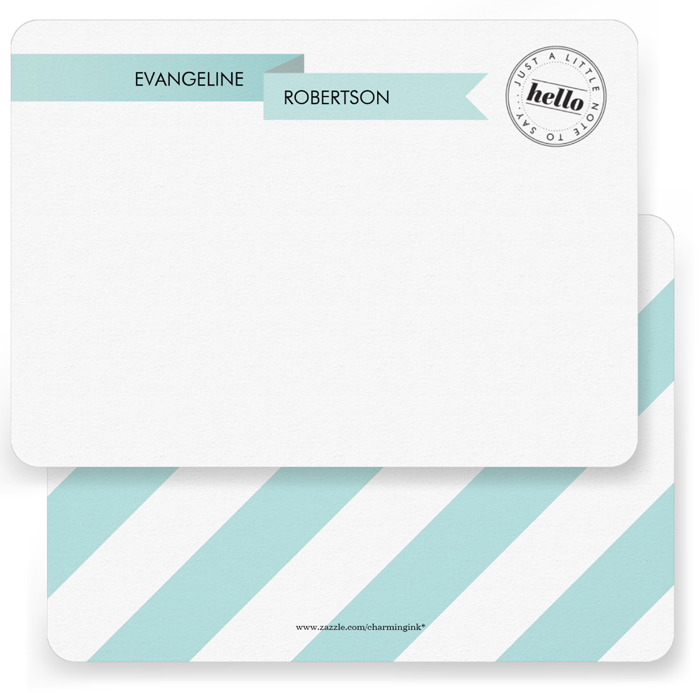 Personalization available and nine paper options on most designs. 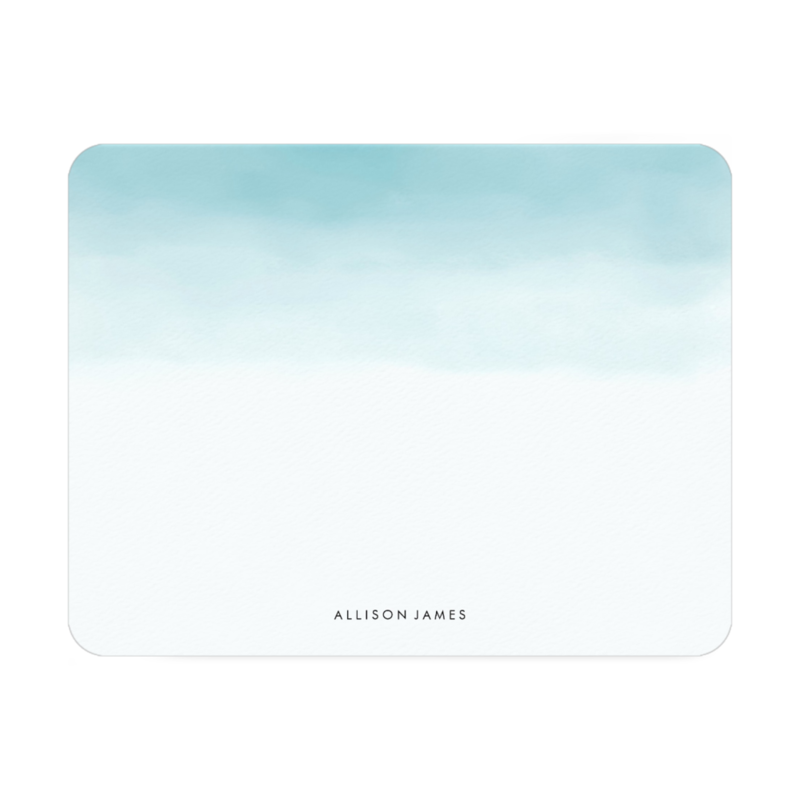 All designs have the option for round or square corners.